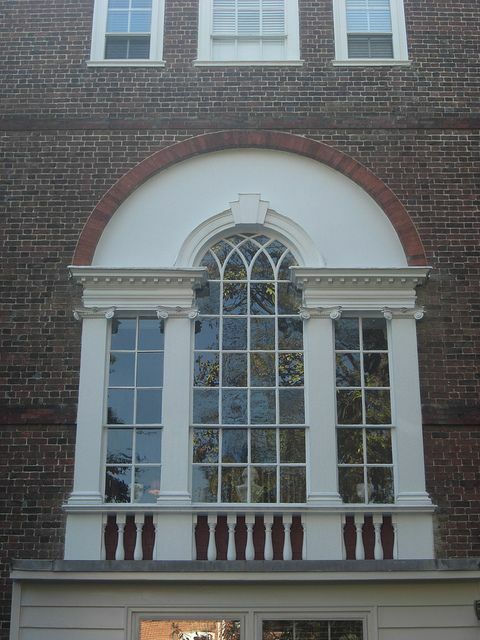 The oldest build containing sash windows still in existence today is Ham House. 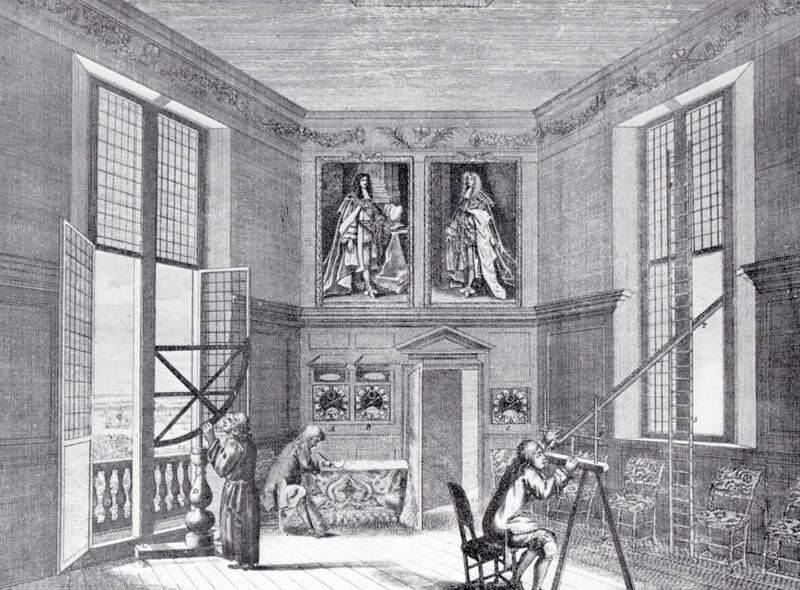 We are pretty sure that the Orangery was built in the 1670’s and it had Classic Dutch influence, thus leading us to believe the sash window design may have it’s origins from them, this however, is just one theory and to date, the true origins of the sash window remains a mystery. Others believe the sash and case (it was also known by this name because of the weight being within a case) came from an architect named Robert Hooke, more famously known for nearly proving the correlation of Gravity and Inverse Square Law. Wether he adopted the sash window in his documented works or he invented and implemented the sash window remains a mystery. He did however architect many well known builds and was involved with Christopher Wren in 1666, a well known architect who positioned him as a city surveyor and helped redesign and asses viable rebuild of London after the “Great Fire” took it’s toll. The timing would be almost perfect since most of London, since Georgian times were built with sash windows. 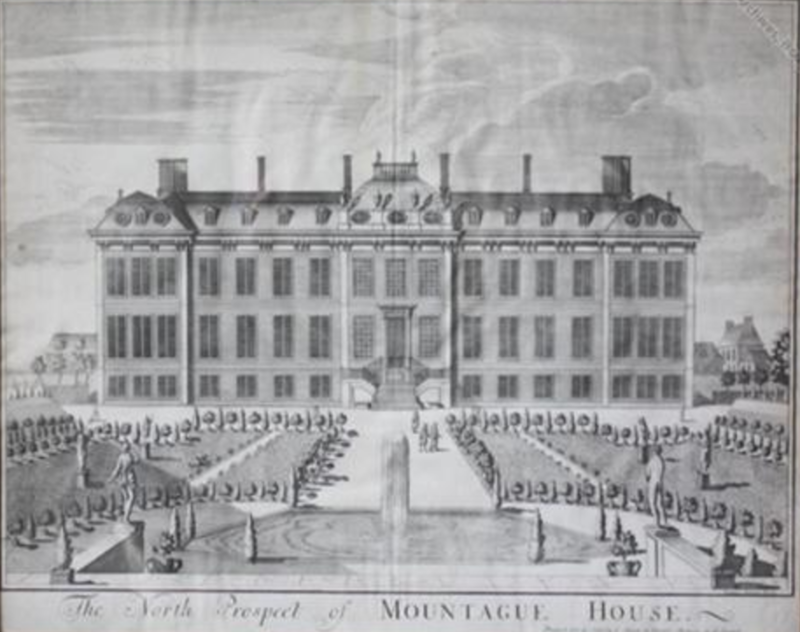 There is however some doubt, as the inventor of sash windows, why he did not use them in the Montague House and The Royal Observatory in Greenwich, built in 1675? According to a paintings which depicts an older lead light style in both sash is no where to be seen. This is by no means conclusive as the design may have been without the sash window, however one might think the pioneer of such a brilliant design may well like to implement also! Local sourcing of sash window materials would prove no issue at this point in history and can be ruled out as an argument. The design of the sash window, simplistic and beautiful. Any glass with a timber surround, protecting, and encasing can be referred to as a sash. Sash windows became immensely popular over such a short period of time. From the first known windows in the Orangery at Ham House in 1670 to Georgian Era (1714) most builds in London adopted sash windows in some form. Sash windows could be easily re-corded and maintained by the homeowner. This is a skill most of us have since loss, and this can be said of self sufficiency in general. The beauty, elegance, usability, and ease of maintenance made them the perfect selection for any home. This explosion then, was one of common sense and a perfect match for the Elegance of the Georgian and Victorian Era’s respectively. All the while the “Great Fire” of London may well have jump started the sash window boom. Earliest windows were not nearly as sophisticated as the later designs and would of certainly made the widespread use all the more viable. Early sash windows were held open with poles and braces. They had no elegant weighting counterbalance system. Simply a frame and sash. The top sash was often fixed as originally it was thought only one opener required and this is where the name “hung sash window” emerged. Later when weights and counterbalance introduced, the term “double hung sash window” invented with both sashes being functional. Sash windows were also made with three or four sliding sash and so named triple hung and quadruple hung. We were then so fortunate enough to see some of the first Venetian sash windows. The design beautiful and elegant. Once the sash window well rooted, attentions switched to aesthetics. Above we can see a brilliant example of architecture and execution. While credit goes to the architect, the skilled sash window carpenter must take some of the glory for his craftsmanship. Sash windows have been made from various materials, most typically softwood although a much higher quality than available today. Pitch pine has proven to last and installs of over one hundred years from the Victorian Era are still seen today, it is the most common material used in London. Some fortunate homeowners have windows made from English Oak. Examples of over two hundred years old are still in excellent condition today. Modern Pine cannot compare to the quality previously used. We now have laboratory formulated wood called Accoya which is primarily made from Pine that offer fifty year guarantees. This is still a long way off high quality English Oak proving over two hundred years of quality, strength, and durability. There are several methods that will assist you in dating your sash windows. One is the profile on the sash, another is the glass, and the easiest dating method is the introduction of sash horns. These decorative fillets improved the strength of the mortice and tenon whilst adding to aesthetics of the window. It was an important addition to the sash window as pulling of the lower rail of the bottom sash resulted in damage, and even falling away entirely in some cases, you can see clear examples of sash window bottom rails being damaged and replaced at the link provided. The rails would be entirely removed, and then wherever possible the new rail would be notched out and put back using correct joinery technique. The sash horns fixed this structural weakness and improved the overall aesthetics as well. The glazing also helps us to determine the age of a sash window. Old glazing will have distortions and imperfections which are fully visible. This glazing will indicate the sash window is at least 100 years old because it was abandoned for modern float glass technology in 1918, although some minor distortion still exists, nothing compared to crown glazing or cylinder glazing of an earlier time. It is extremely important to understand that this glass is of historic value and is an antique. The last time I checked the cost of this glass, one metre cubed, the crate cost in excess of £2500. Typically this glass is only purchased and used in listed building sash window refurbishment. This ensures the most genuine like for like repairs, and with the strict rules placed on listed building sash windows, it’s sometimes made compulsory. Fortunately in recent times councils have understood the importance of energy efficiency and sash window draught proofing for listed properties is becoming a standard as it does not affect the look in anyway and improved council awareness . It’s certainly more welcomed than double glazing slim units which, are sometimes permitted, however the amount of paperwork, planning application detail, and effort required can be disconcerting. Since the 1920s sash windows were to an extent overshadowed by casements. For a brief period in recent history between 1915 and 1950 casements were seen as a more fashionable solution as compared to sash windows, and London sash window repairs ltd often carry out refurbishment to casement windows of this period. This period in history was brief, though hundred of thousands of hinged windows were installed and still exist today. Sash windows have enjoyed an unrivalled popularity since and the technology breakout in glass and sash has been significant. Single glazed sash windows can now be uprated with double glazing easily with multiple options. It’s often hotly debated wether slimline or standard double glazed units are better in original sash windows. Giving the cost difference London Sash Window Repairs Ltd will advocate the use of standard double glazed units if at all possible. Sash windows are now manufactured with a whole host of specifications. Single glazing is being phased out and new introductions of new energy regulations in April 2002 has made the traditional single glazed sash window less commonly installed. The bare minimum installation for most properties in the UK now is a double glazed sash window with a ‘U’ value of 1.6W/m2. There are exceptions to this rule for conservation and listed buildings where like for like must be maintained. The options for these homeowners is limited to draught proofing, heavier glazing, slim lite units(if planning approved), and thick curtains. Have you any further interesting facts to add to the history? Feel free to leave a comment below. Thank you.